Fashion and beautiful pet princess dress. 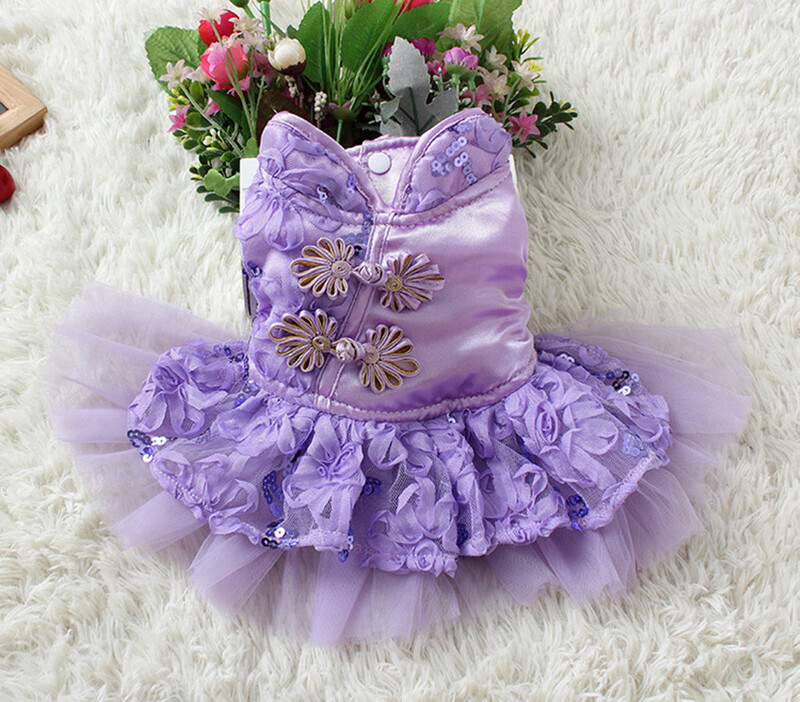 Special design, vintage fashion style, looks very beautiful. 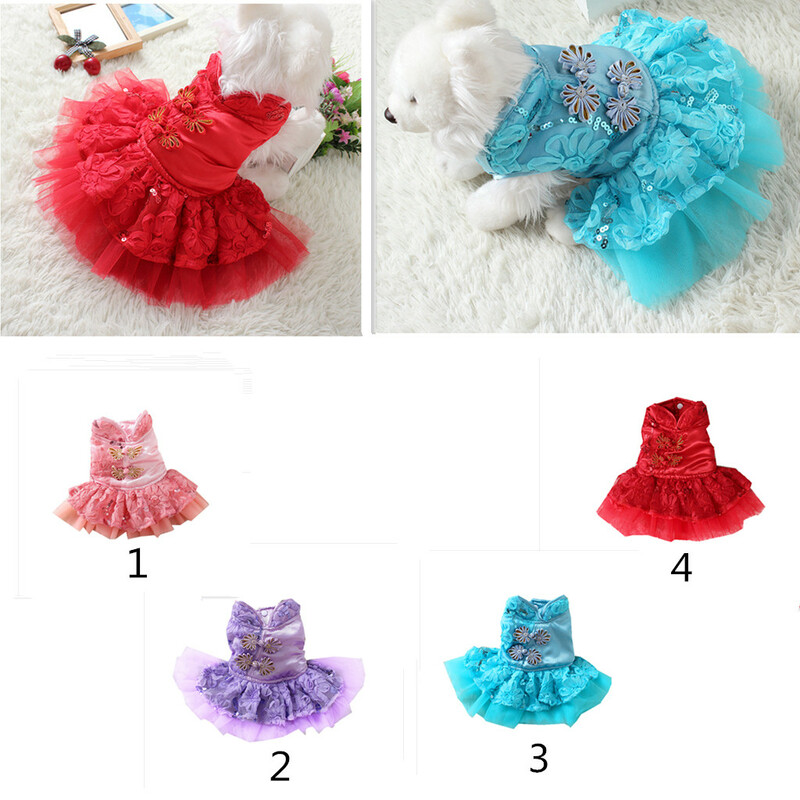 Bright color, very suitable for spring and summer, your pet will like it and be more lovely. If your dog's measurements fall between two sizes, please select the larger size.